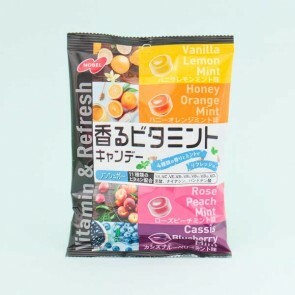 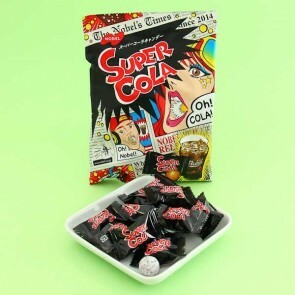 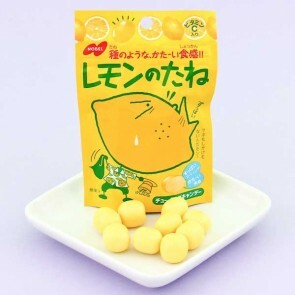 Nobel is a Japanese confectionary company focusing mainly on candies. 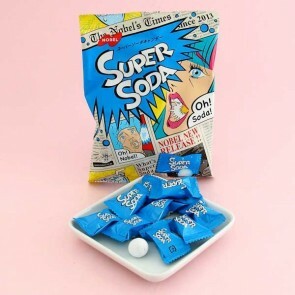 The company got its name when one of the founder's friends received a Nobel prize in Physics. 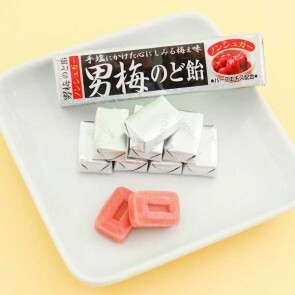 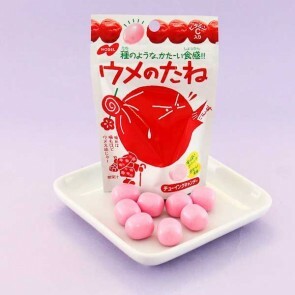 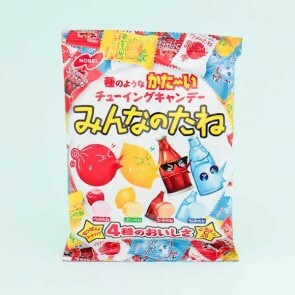 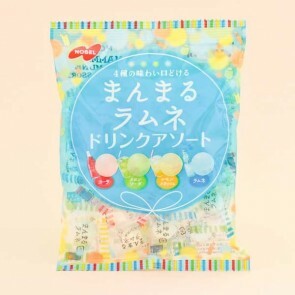 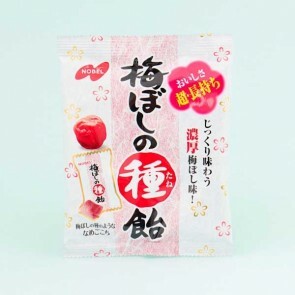 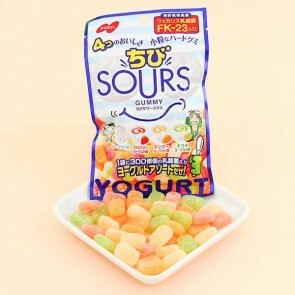 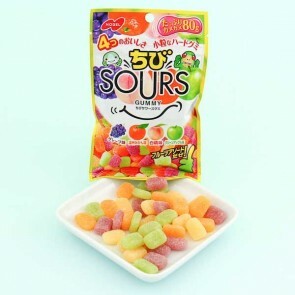 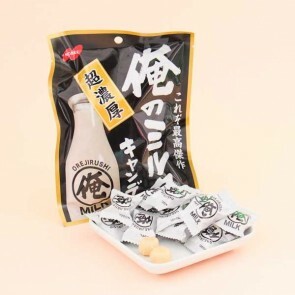 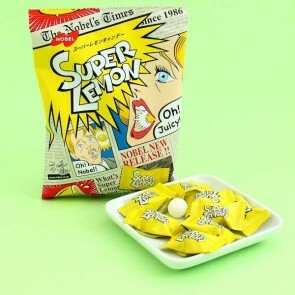 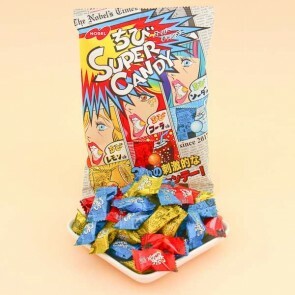 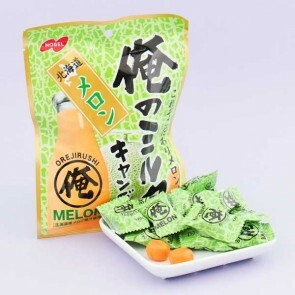 They first became known for their cough drops but nowadays it is their Sours gummies that are especially popular among Japanese people. 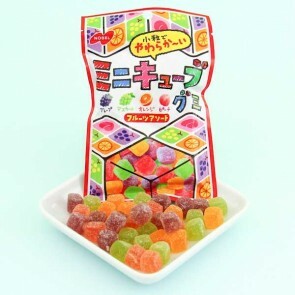 Nobel even makes Super Mario gummies, which are a fun treat for all video game lovers out there.